Wintergreen is a small indigenous shrubby, creeping, evergreen plant, which grows to approximately 5 to 6 inches high under trees and shrubs, particularly under evergreens such as Kalmias and Rhododendrons. Wintergreen is found in large patches on sandy and barren plains, also on mountainous tracts of land. The stiff branches bear tufts of leaves at their summit, which are oval, shiny, coriaceous, with the upper side bright green, paler underneath. 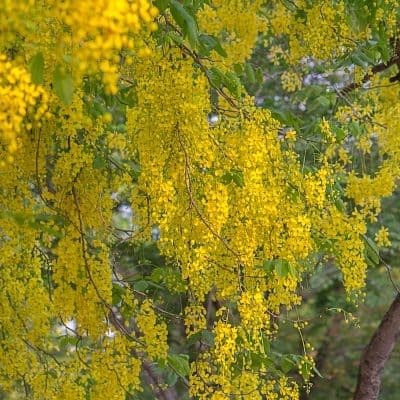 The drooping white flowers are produced singly from the base of the leaves in June and July, followed by fleshy, bright red berries (with a sweetish taste and peculiar flavor), formed by the enlargement of the calyx. 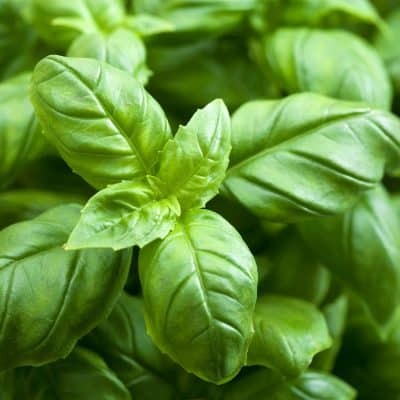 The plant’s odor is peculiar and aromatic, and the taste of the whole plant astringent, the leaves being particularly so. Analgesic – Wintergreen has analgesic properties and may help alleviate discomfort from headaches, muscle cramps, joint pain, and tendonitis. Stress -This essential oil may have stress reducing properties and is used to calm anxiety, depression, stress and anger. Antiseptic – Due to Wintergreen’s antiseptic properties, it is often used to protect wounds from bacterial infection and promote healing. Skin and Hair Care – This oil is often used to tone the skin, treat and prevent acne and dandruff. Anti-Inflammatory – Wintergreen is world famous and is popular with those suffering from arthritis, gout, rheumatism and pain in the bones. Circulation – Wintergreen has strong analgesic properties and is used as an anesthetic on the skin. It is also known for improving circulation and utilized to fight pain. Diuretic – Known for it’s stimulating qualities, Wintergreen is utilized to increase the frequency and quantity of urine which may help in the process of toxin removal. Also used to clear and prevent the formation of stones in the bladder and kidneys. Wintergreen has a pleasant, comforting scent and blends well with Bergamot, Basil, Cypress, Geranium, Lavender, Lemongrass, Marjoram, and Peppermint essential oils. 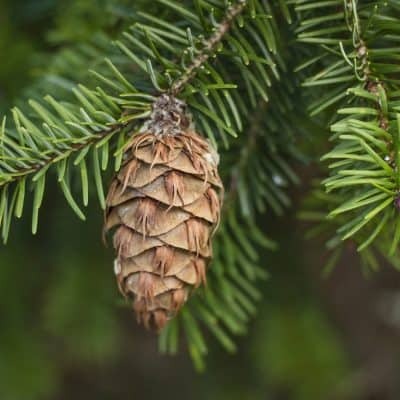 Depending on your uses for this oil, substitutes may include White Fir, Peppermint, Spearmint, or Cypress essential oils. Wintergreen oil has a sweet and fresh scent. The aroma is very similar to mint. It's pungent, but not at all unpleasant. Wintergreen Essential Oil is most commonly used for the relief of temporary symptomatic discomfort. For arthritis and rheumatism, massage 2-3 drops of Wintergreen into swollen joints for relief of discomfort. •	To relieve temporary muscle discomfort and fatigue, dilute 20-40 drops of Wintergreen into 100 ml of carrier oil, massage in a kneading motion into affected areas. •	Added to a diffuser, vaporizer, or to a steaming bowl of hot water, Wintergreen oil may help relax and uplift your mood. 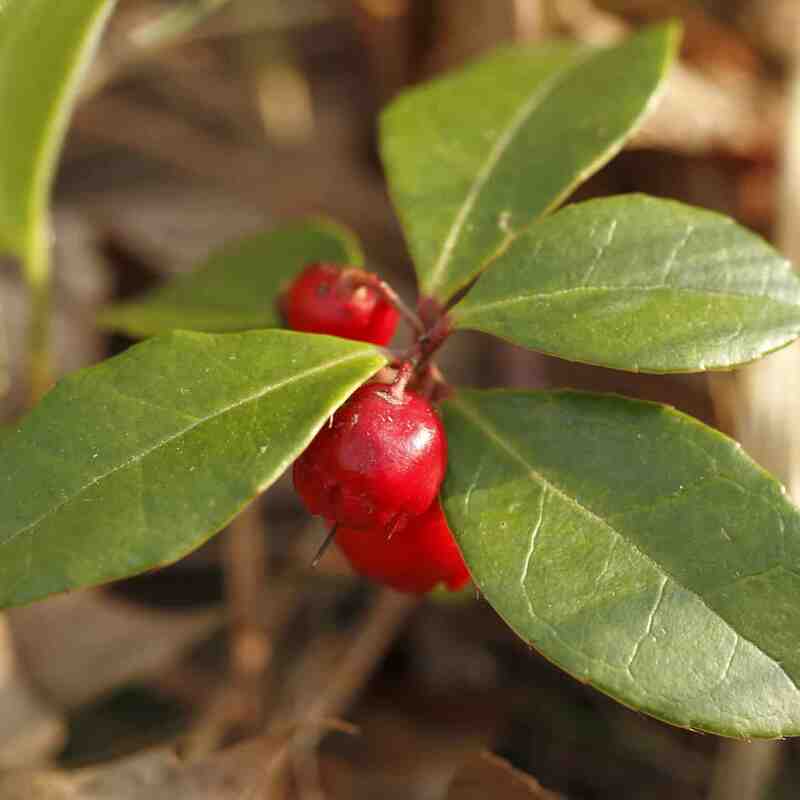 Wintergreen oil is said to have a cortisone-like effect that can help relieve pain quickly. Once you apply it on the affected area, it is rapidly absorbed by your skin. The methyl salicylate in the oil helps numb the area and promotes blood circulation, which provides a warm sensation to your body. This helps to relieve pain and gives your body comfort. Despite its usefulness as a pain reliever, you must be very careful when using wintergreen oil. Methyl salicylate is known to be extremely toxic. DO NOT ingest this essential oil, even a diluted preparations of it. Use this oil in moderation, whether topically or vaporized, and diluted with a safe carrier oil. If you have a child at home, keep this oil out of reach at all times. Children, especially toddlers, may become tempted to taste and/or swallow it because of its pleasant odor. A single teaspoon of wintergreen oil is equivalent ingesting approximately 90 baby aspirins. You are advised to do a skin patch test to check for sensitivity before using this essential oil. Simply apply a small amount on your arm and wait to see if any allergic reactions occur.